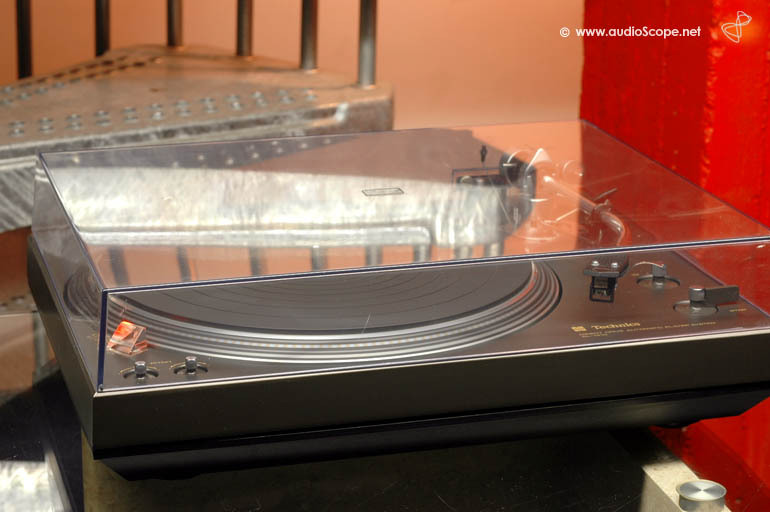 Technics SL 1410 with SME 3009 for sale. 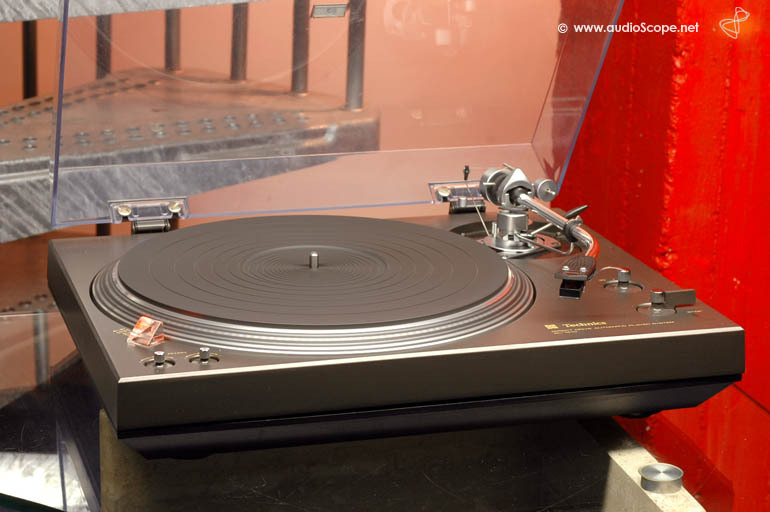 Well designed manual direct drive turntable with SME 3009 tonearm. 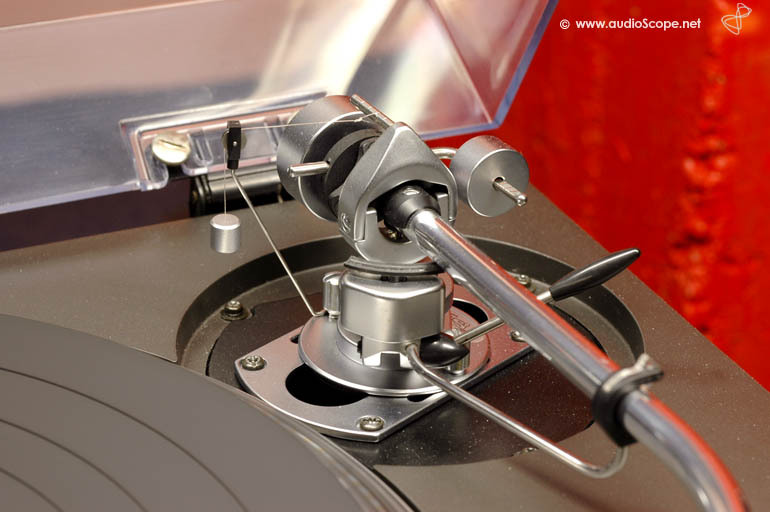 High torque with pitch function. 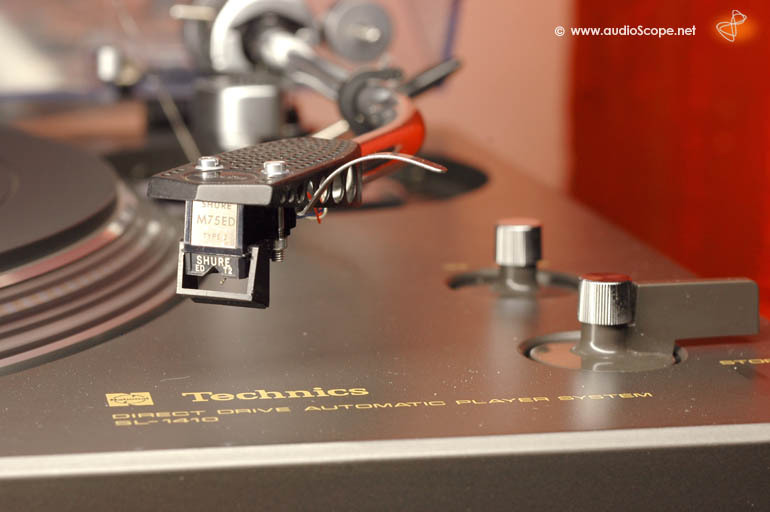 The pickup is a Shure M75ED MM wich harmonizes perfectly with the tonearm and chassis. The optical condition is good, there is light wear on the chassis, but all in all, very clean. The cover is in good condition as well, only very light scratches from cleaning.